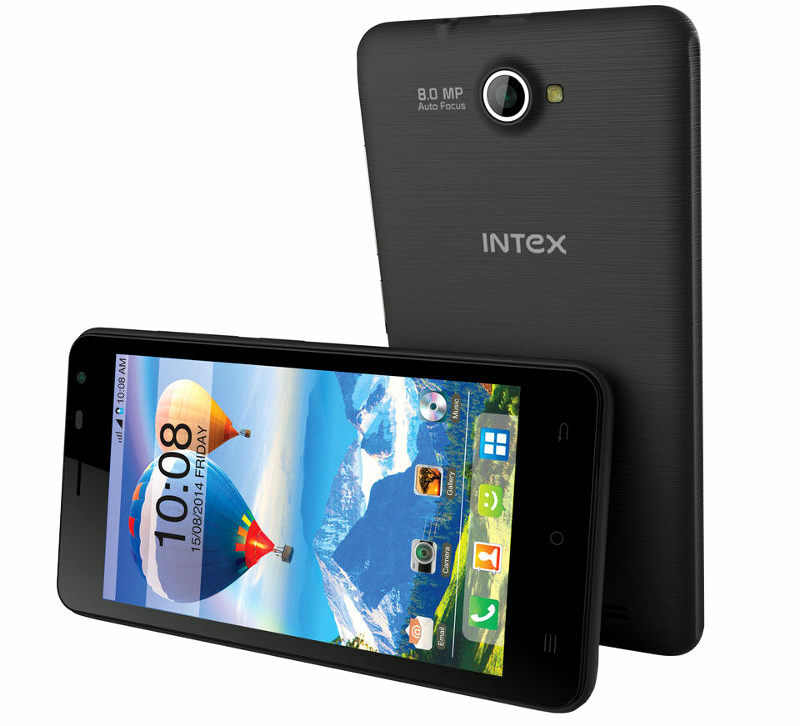 Intex Aqua X is the company latest Android KitKat mobile phone in the Aqua series that is available from eBay. The device has MRP of Rs. 6,890 but can be purchased for Rs. 4,890 from eBay.in. 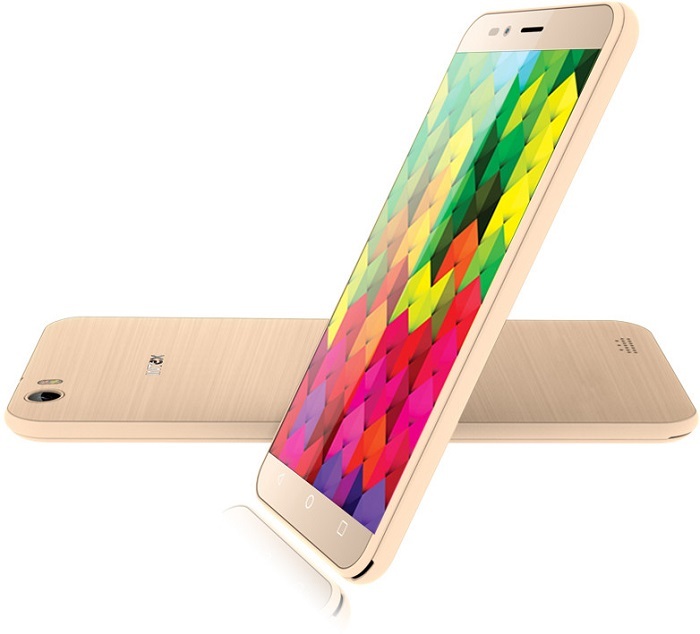 Couple of weeks back, Intex Aqua Y2 Pro was launched with same 4.5-inch display and 3G support in India for Rs. 4,333. It also runs on Android 4.4 KitKat OS out-of-the box and has 512MB RAM. So lets check the detailed specifications of Intex Aqua X budget Android Smartphone. The Intex Aqua X comes with dual SIM support with dual Standby and features a 4.5-inch qHD capacitive touch screen. 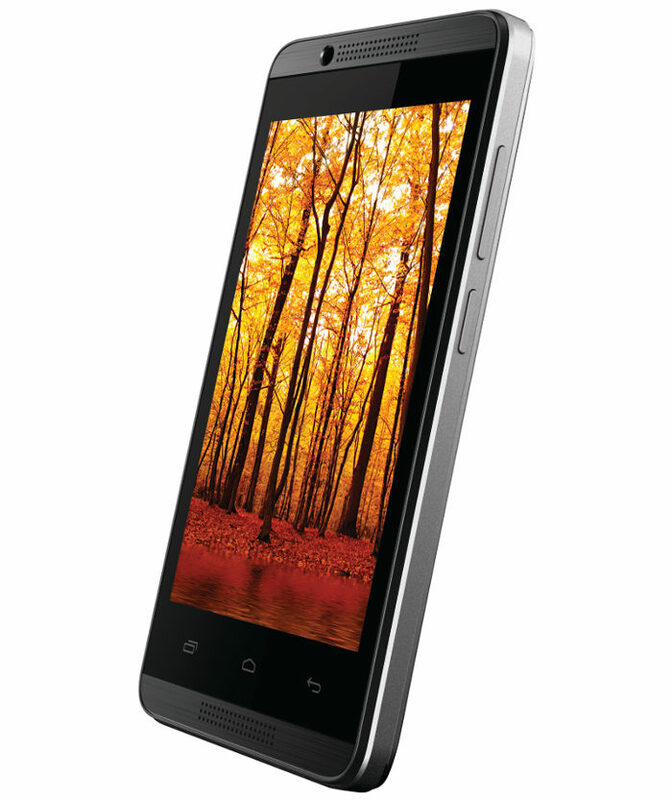 It is powered with 1.3GHz Quad-core MediaTek MT6582 processor coupled with Mali 400 GPU and 512MB of RAM. Like all entry level devices, the smartphone also runs on Android 4.4 KitKat out of the box. The Intex Aqua X comes with 8MP autofocus primary camera with LED Flash and also has 2MP front facing camera for video calling via Skype and other. 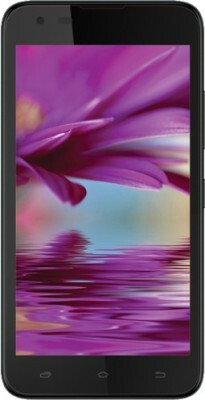 The device has 4GB internal memory and also comes with SD card slot for memory expansion up to 32GB. 3G, Wi-Fi 802.11 b/g/n, Bluetooth 4.0 with A2DP and GPS are the wireless connectivity features available in the Smartphone. It also comes with 3.5mm audio jack and FM Radio facility and packs with 1500 mAh battery support on the back. The Intex Aqua X Android Smartphone comes in Black and White colours. It has MRP of Rs. 6,890 but the best buy price is Rs. 4,890 on eBay online retailer store.